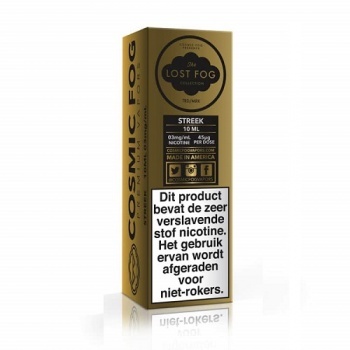 Lost Fog Streek E-Liquid by Cosmic Fog is the perfect balance of two of mother nature's finest treats: fresh, hand cultivated, short day Gaviota strawberries enveloped in a lusciously soft, creamy Greek yogurt. A sweet and savoury reverie. Gaviota strawberries were first fruited in California's Wolf's kill experimental Orchard in 1992. Producing a deep, ruby red colour with an explosive flavour.